Continuing to look good, Matt! Keep it up! Thanks Melchior. The latest thing in my plot is a new shack interior, but I'm going to have a sink hole in the middle of two interior endcap pieces. There's going to be a large fall, kind of like Dippy Doroggs fall-'thingy'. You will fall into the sink hole, and it will have a large cave at the bottom, where you fall into water. I'm thinking about letting my mind run loose down there and see what that cave turns into. Here's the sink-hole. It's not done yet, theres a few errors that must be fixed. I'm trying to make it look as natural as possible. 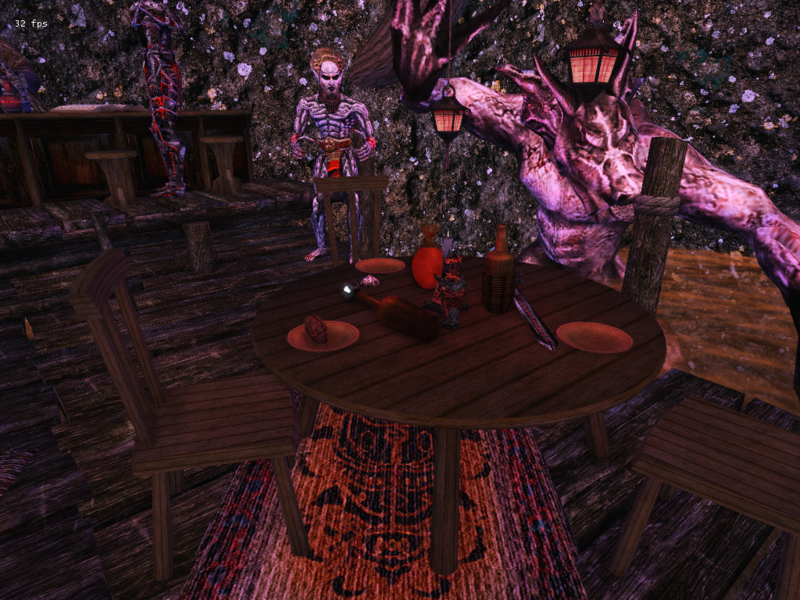 So, lately on my plot as you may know I have been working on a new interior. It's a shack next to the slaves quarters. It's a very small space BUT.. there is a sink hole in the floor that leads down to "The Secret Society of Souls", a group of Deadra/Ash creatures. 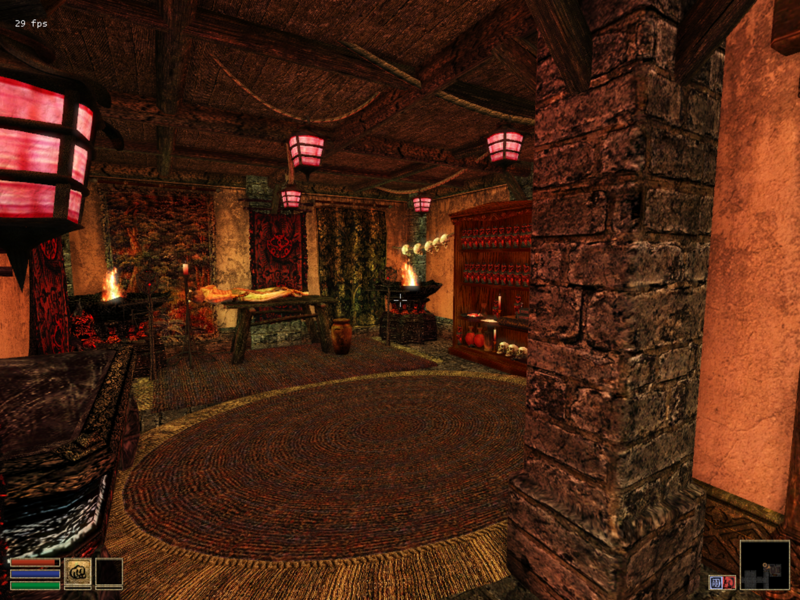 There's a bar, an interior (working on more), and some daeedric statues. There's also a statue of Vivec, with a daedric twist. 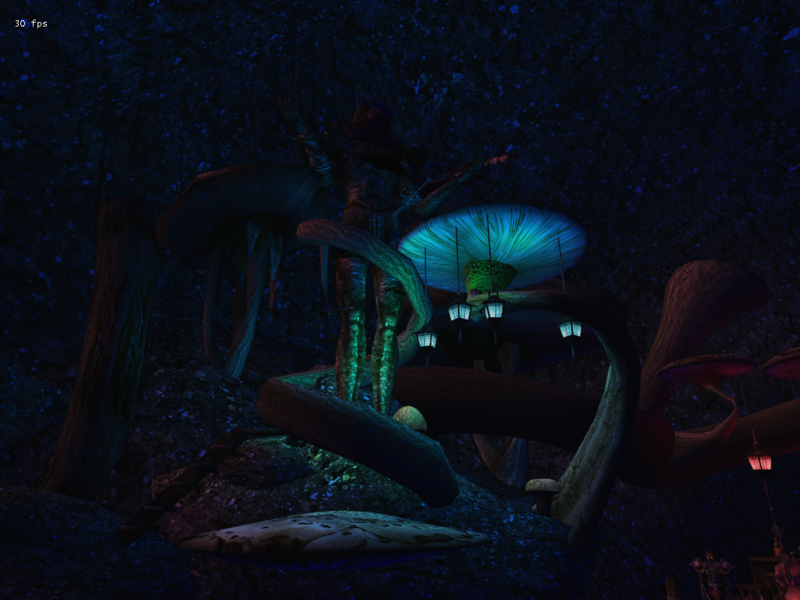 Around this cave, there are roots and fungus growths, so the statue of Vivec is surrounded by these. Keep in mind, I'm not even close to being halfway done with this cell. Plus the lighting is off, imo. Here is the bar. 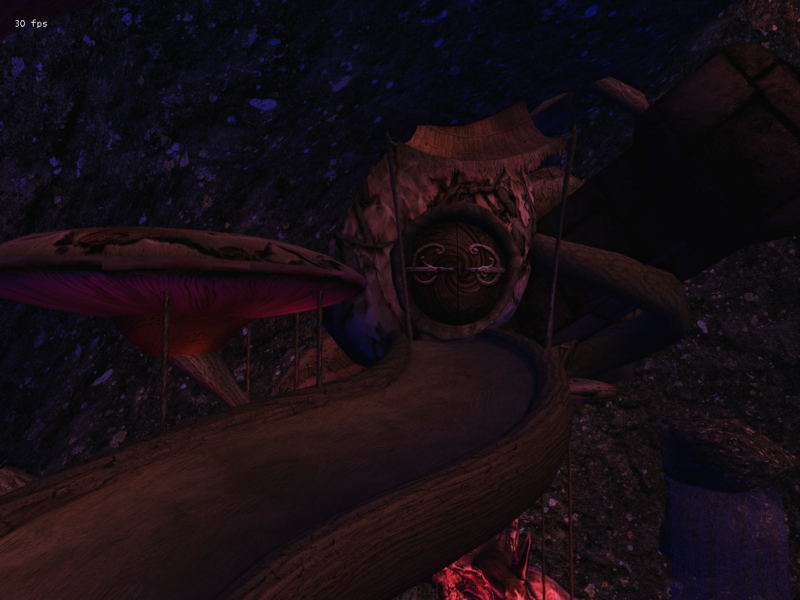 There are red lanterns hanging from the fungi above. This is the statue of Vivec, again, it's a little too dark. 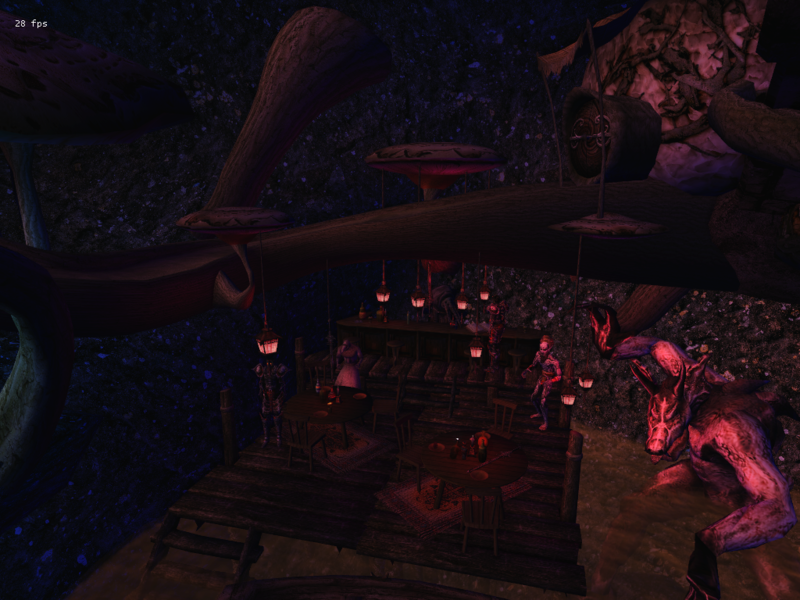 This is the housepod above the bar area. Any suggestions on what should be in here? Update 2; I took more/better screens. Here is the Vivec statue in more detail. A table in the bar. This is Farg, the SSS' sloppy, non-humanoid Bartender. He has a much longer name, but mortals just call him Farg. 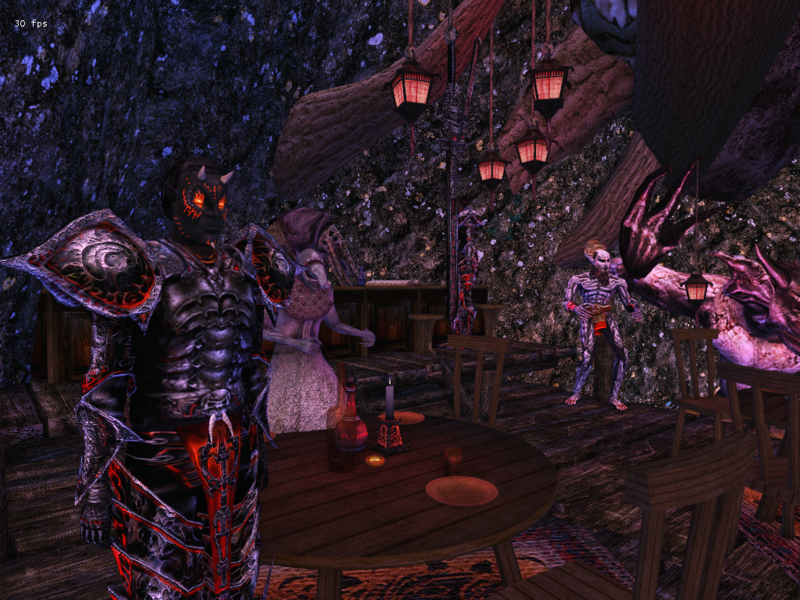 The bar, with Tynkar, a Dremora. It looks pretty intriguing, what's the story behind the Secret Society of Souls? The "Backstory" is that a bunch of daedra/ashlandic creatures refuge here, and are given shelter by Bagel. It's his little secret. It's not supposed to be lore friendly or any masterful idea, but it works. If they're just refugees of Sixth house and daedra, then that housepad could be made into either some sort of study or their rooms, or perhaps a telvanni mage made their home in there to study them. Ooh, I like that idea about the Telvanni Mage. 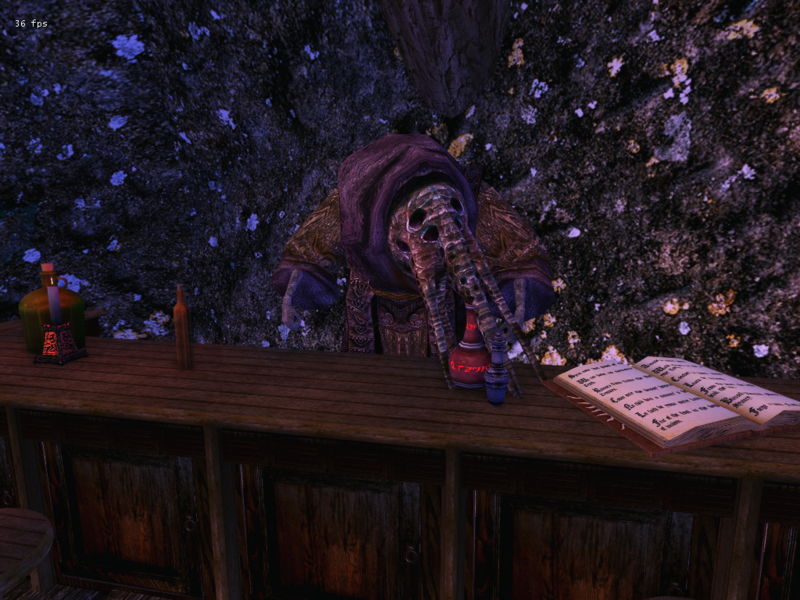 I might put a mage in there, I mean, somebodies gotta keep them in line, they are daedra/other after all. Oh man, the sinkhole area is awesome! The replacement of Vivec's head with Boethiah's is a particularly nice touch. This is going to be a lot of fun to explore. I'm looking forward to it! I'm working on a new interior (where these creatures will sleep/live), and would I be able to use the "MT15_crea_dremora_horn" for a dremora NPC? of course it will use a new ID, but He's going to be the main brute dremora and he'll give you a quest and I think he would look more unique with horns. It's used in the Tower in Baelgon, which I'm sure you worked on? Thanks for the offer, Melchior. If you wanted the horned dremora for the Tower of Baelgon to be unique, then I would be fine using an alternative. This room is in the basement, and can only be opened with a key. The story I have been tossing around is that the Dremora in the sinkhole have gone far enough to capture/kill Bagel's innocent slaves, without him knowing (hence the reason why there's a dead khajiit in here.) 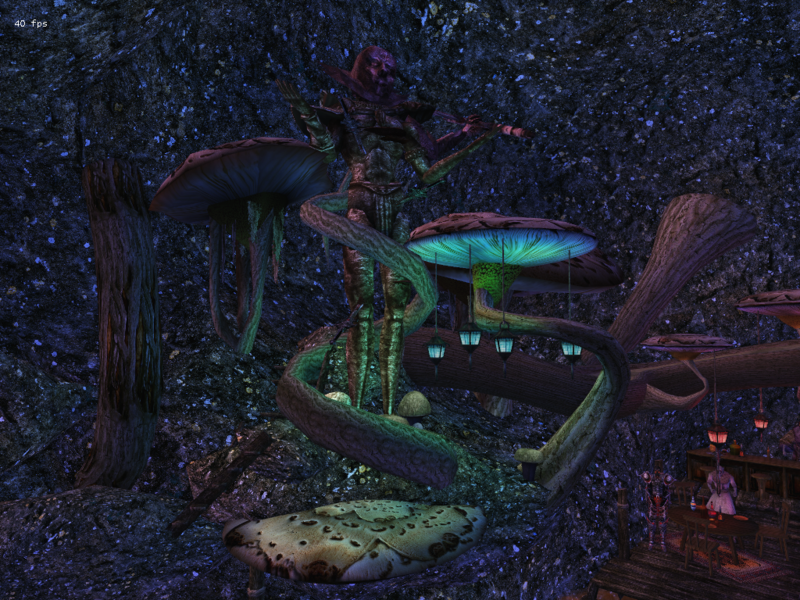 You will encounter a dremora in this room that has been doing just that, and once you speak to him, you will find a trapdoor leading to a cave that leads to the Sinkhole (meaning the dremora must have dug a cave into Bagel's homestead and are now killing off and sacrificing his slaves). Bagel doesn't know about this and you will tell him and more events will occur. So what I was thinking is that this unique Dremora you encounter in the basement will be wearing only pants, so no armor. And maybe some special facial or hair features. If you still wanted to, you would be able to make that, or if not I could just use a default Dremora. I have created a better visual of what has happened on my plot (a tour), on youtube. The video shows my plot in video form. Keep in mind my plot is not finished, and there are issues that need to be fixed, and more stuff will be added. If for some reason the link doesn't work, just search my YT @MattTheBagel. The video is on there. This looks pretty great, can't wait to steal everything admire it up close. Thanks, you cheeky n'wah. 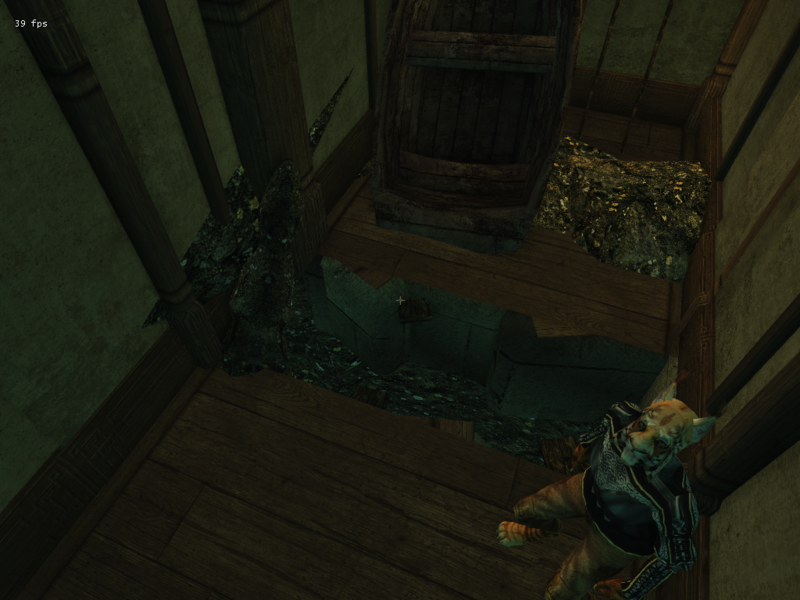 You better watch yourself, it'd be a shame If some sort of.. grave robbery.. took place.